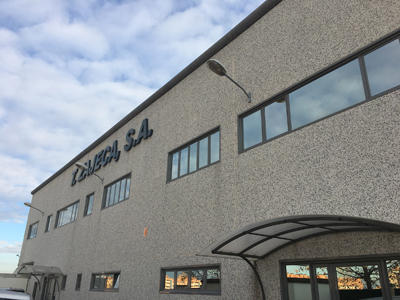 Talleres Zajeca S.A. was founded in 1981, ever since our main activity has been the machining of metal parts, however when it has been necessary we have adapted to other types of industrial processes, such as component assembly, leak testing, precision washes, and so on. We offer products and services of high quality machining processes with highly qualified personnel and committed to the satisfaction of our customers. We have experience with all types of sectors related to our activity, such as the automotive, agricultural and electronics sectors. Our machinery has a high degree of competitiveness which allows us to adapt to the needs of the market and in turn be a reference for the manufacture of large, medium and small series.